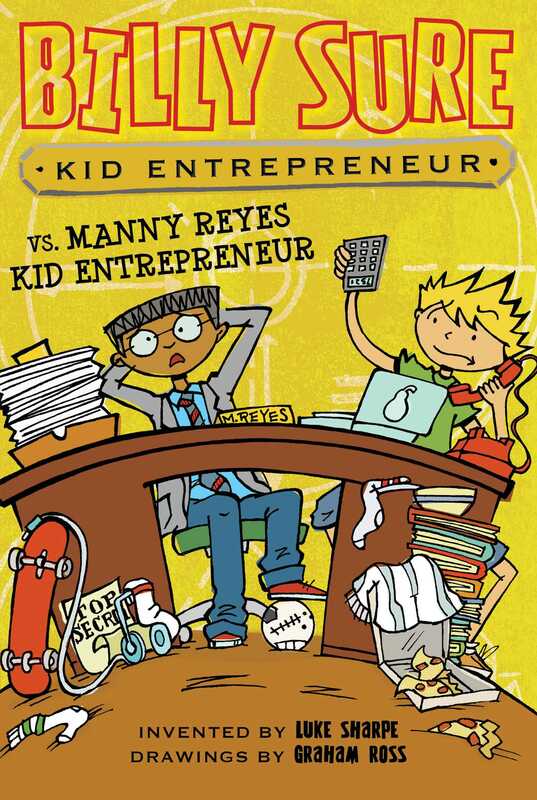 Billy Sure and Manny Reyes switch jobs at Sure Things, Inc. in the eleventh book of a hilarious middle grade series! Meet Manny Reyes, inventor and CEO of Sure Things, Inc….wait, what?! It’s a friendly switcheroo at Sure Things, Inc.! Manny decides to roll out Sure Things, Inc.’s Next Big Thing—the Candy Toothbrush. Of course every good inventor needs a good CFO, so Billy steps up to the plate. But is Manny a better kid inventor than Billy? And does Sure Things, Inc. have room for the both of them?